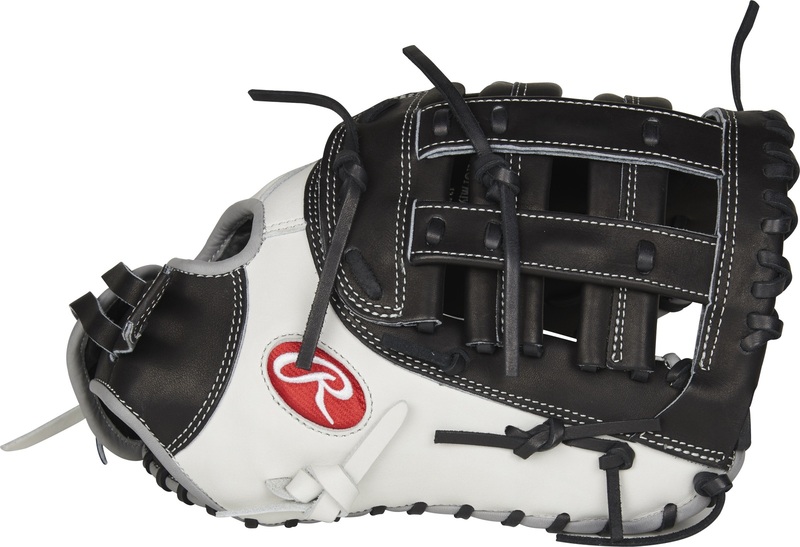 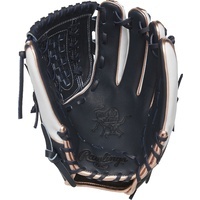 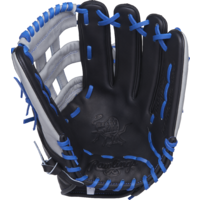 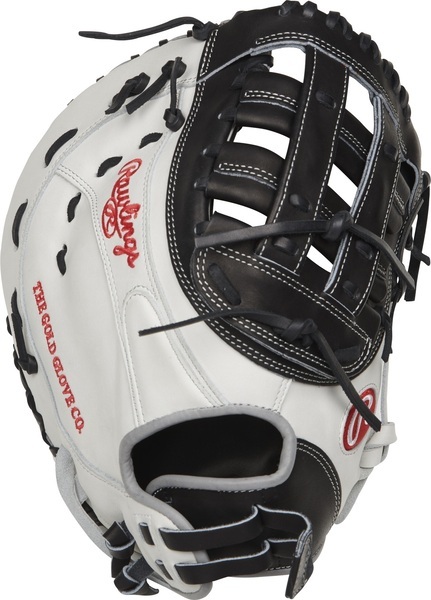 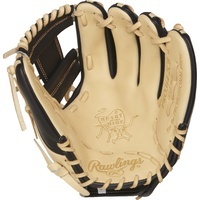 The Rawlings Heart of the Hide 13-inch softball first base glove delivers in the clutch, whether fielding bullets hit down the line or having a teammate's back scooping throws off the mark. 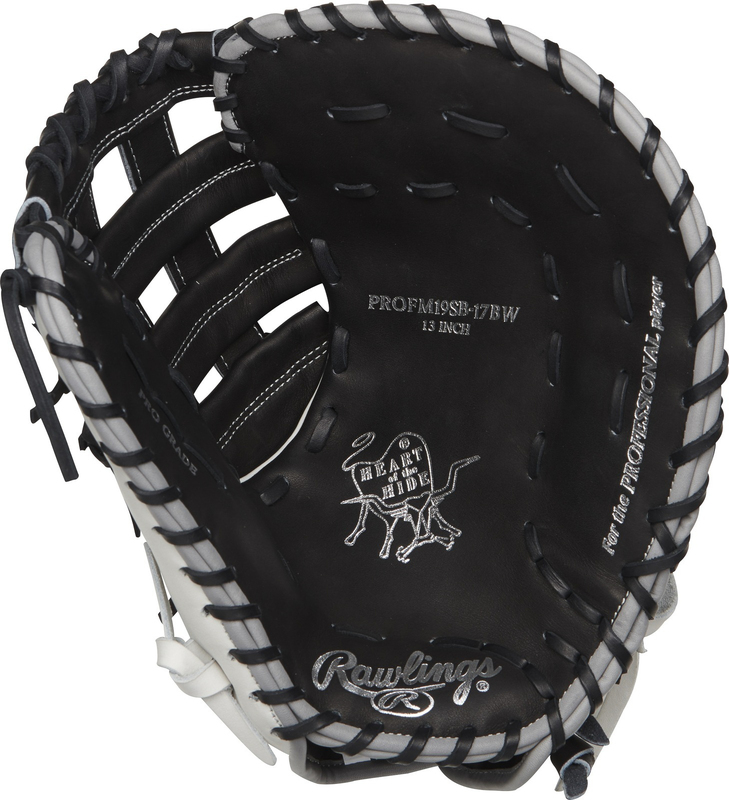 Each glove is handcrafted for the fastpitch player, so you won't find another first base mitt this comfortable, durable, or high-performing. 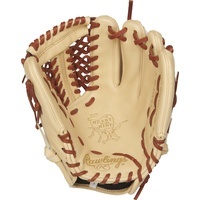 Heart of the Hide leather breaks in quickly, and holds the perfect shape out after out, game after game. 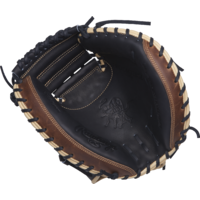 For comfort, this glove sports pro features such a deer-tanned palm lining, thermoformed wrist liner and a padded thumb sleeve. 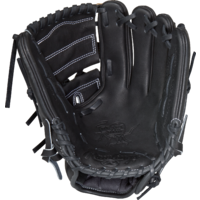 Don't let another close call go the wrong way - get your new first base mitt today! 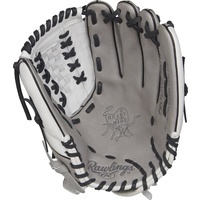 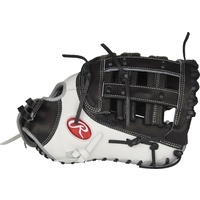 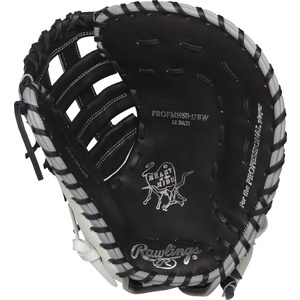 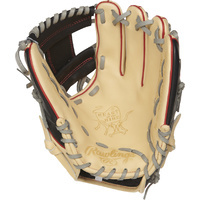 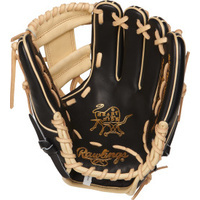 Rawlings Heart of the Hide R2G 11.5"